Healthy ticket sales are quickly filling the 5000 people capacity for Victoria’s newest summer beer festival, the Great Australian Beer Festival in Geelong next February. 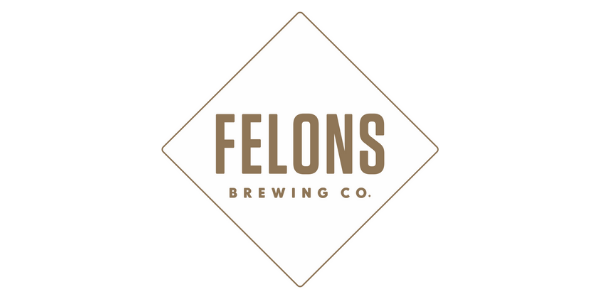 Sales have been spurred on by an exciting incentive to purchase your tickets during the early-bird period, before Friday 26th October 2012, which gives you the chance to win a bar fridge full of beer from one of the region’s featured breweries. 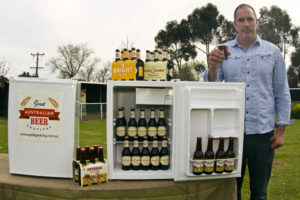 In the past two weeks, festival ticket buyers have won fridges stocked with beers from Prickly Moses and Bellarine Brewery. 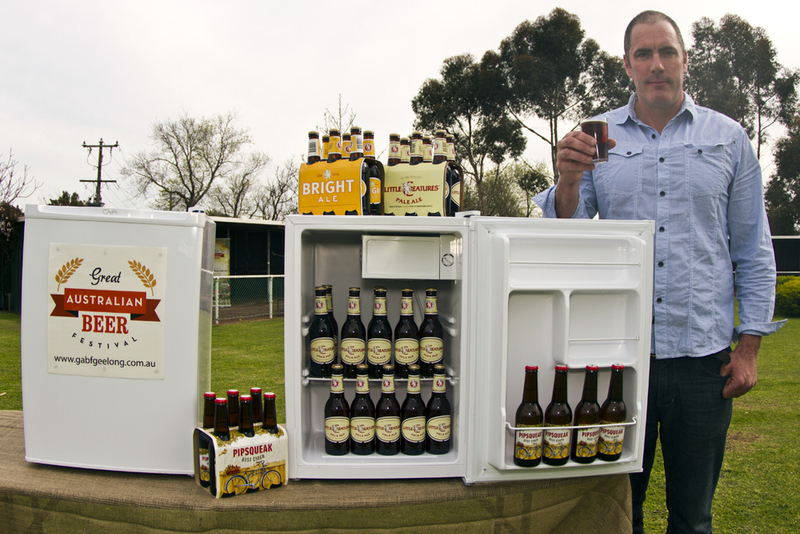 Matt McCartin, head of sales for Little Creatures, will fill a bar fridge with beer or cider for one lucky winner. Win a bar fridge fully stocked with local craft beer or cider! 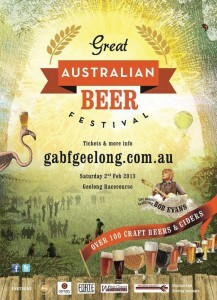 The Great Australian Beer Festival tickets are now on sale. 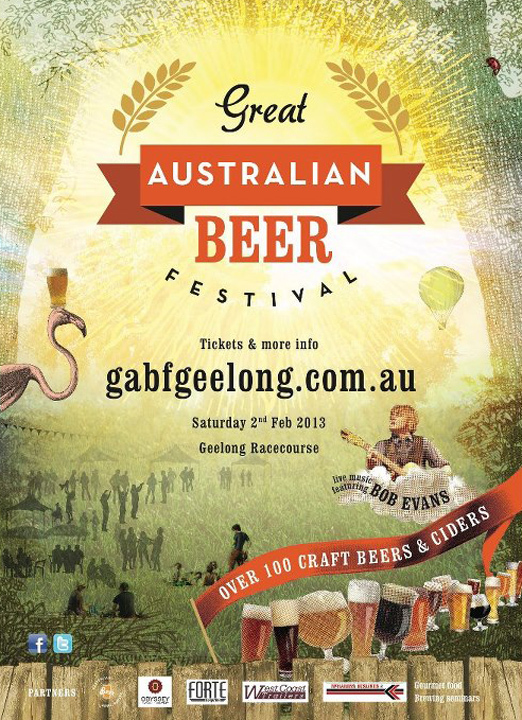 The festival, to be held at Geelong Racecourse on Saturday 2nd February, 2013, is a celebration of great beer, gourmet food, and quality live entertainment. It will feature over 100 beers and ciders to taste, together with celebrity chefs and guest speakers to demonstrate the diversity and variety of craft beers. As an incentive to get your tickets early, festival organisers are giving away a bar fridge each week stocked with craft beer or cider from participating brewers. Simply go to www.gabfgeelong.com.au buy your early bird ticket and you will automatically go into the draw to win one of these fabulous weekly prizes. Hurry, next winner will be drawn and notified on 5th October. Get in early and increase your chance to win! Early bird ticket offer ends 26th October.